The food was yum! It is very similar to Indian home cooked food, doesn’t it? I will try the mint tea next time! 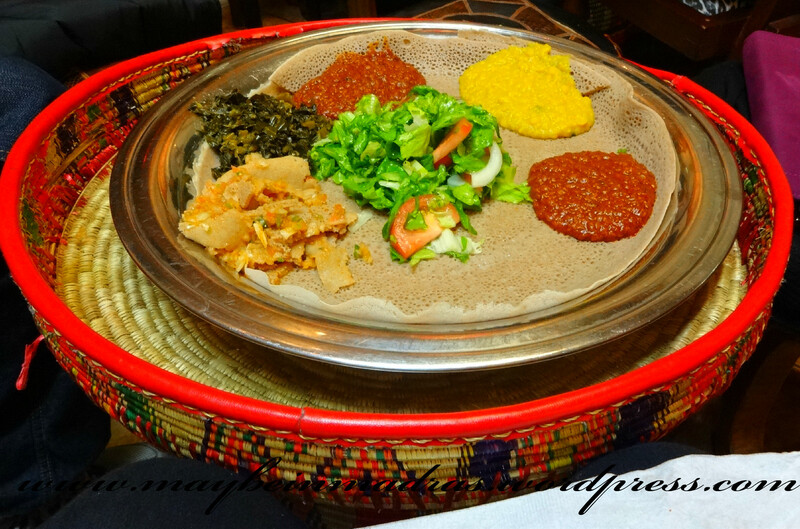 Ethiopian food is the bestest!! Yes! And it tastes just like Indian food too!